The game is derived from Quantic Dream’s 2012 tech demo Kara. 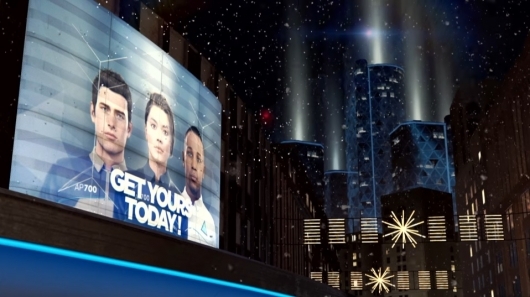 Detroit: Become Human will release exclusively on the PlayStation 4, and can be pre-ordered now over at Amazon. No official release date for the game has been locked in yet. If you missed them, you can click right here to find a pair of previously released trailers for the game as well. And if interested, be sure to also check out more of our E3 2017 coverage!